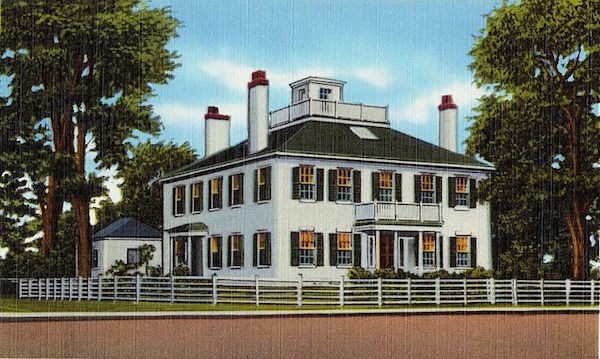 Nineteenth-Century homes along the coast of Cape Cod frequently had a “widow’s walk”. The wives of mariners were said to pace the railed walkway on the roof, watching for the sails of their husbands’ ships on the horizon. All too often the men were lost at sea and never returned, leaving their wives widows, which gave rise to the term “widow’s walk”. There are still many beautiful historic houses to be found on Cape Cod, as well as newer properties. Whatever your preference, an old house or a new one, you can find it on the Outer Cape.